I have been saying for years to anyone listening that podcasts are not just about big production and big audiences. Podcasts are for anyone who wants to reach an audience, even if that is a small audience. Podcasts are perfect for campaigning and for community groups. I am proud to say that I have been working with two community groups in Belfast pursuing a podcast and community radio objective. I can’t say just yet who one is. But I can talk about another. 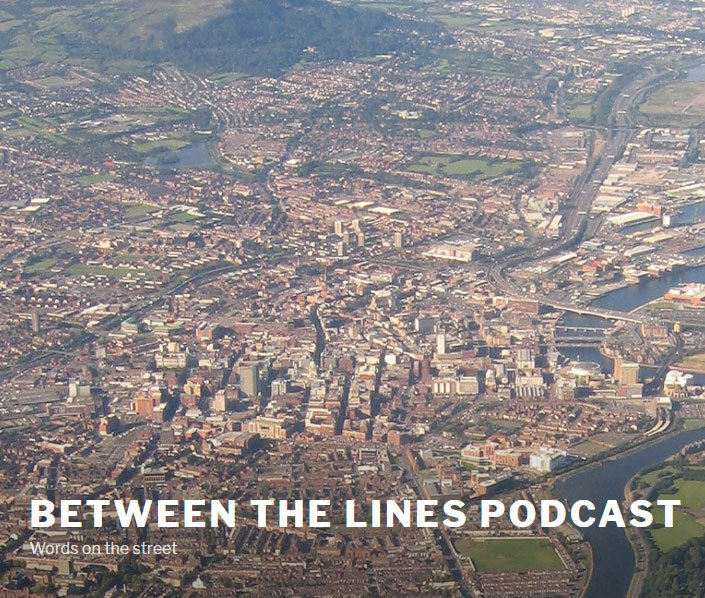 The Between the Lines podcast which I have helping Intercomm Belfast and the Duncairn Community Partnership produce. The first episode was posted on 25 January. We spent a while learning and training, but most of the real learning will happen as we produce the first help dozen or so episodes.